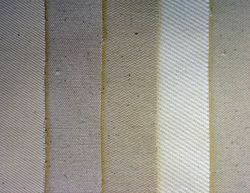 Polyester , PP , Nomex , Ryton and Fiberglass . 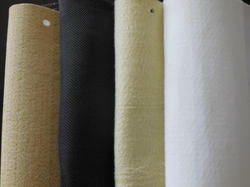 we have been competent to present a broad range of Ryton Filter Cloth. These are made as per industry norms and standards. 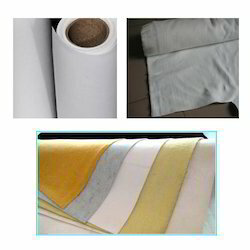 We are engaged in manufacture, supply and trade premium quality Industrial Filter Cloth. 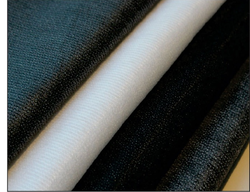 Offered cloth is widely used in the various industries for the filtration purpose. Further, it can be availed in multiple specifications to suit process requirements at leading industry rates by our valued clients. 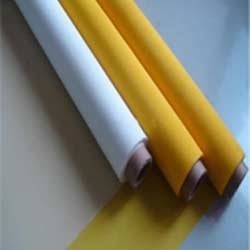 We are highly regarded as one of the trusted manufacturers, suppliers, importers and traders of Polyester Filter Cloth. 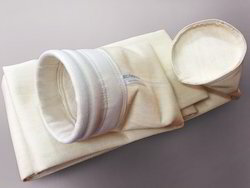 It is regarded as most commonly used material for producing lifting type star filter bags. It is made using finest grade polyester in our state-of-the-art facilities. It is stringently quality tested and can be promptly supplied by us as per requirements of our clients at leading industry prices. 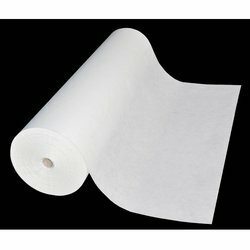 We offer a wide range of Polypropylene Non Woven Filter Cloth to clients in different finishing treatments. These are mainly useful for dust collectors in cement and other industries also. Further, these are available in customized form as well depending upon the requirements of the clients. 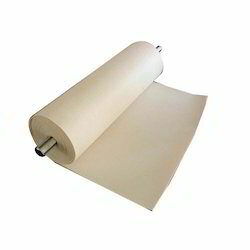 We are engaged in manufacture, supply and trade premium quality Nomex Filter Cloth. 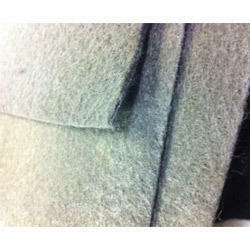 Offered cloth is widely used in the various industries for the filtration purpose. Further, it can be availed in multiple specifications to suit process requirements at leading industry rates by our valued clients. 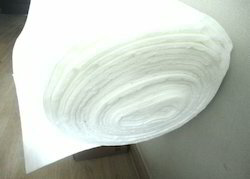 We offered Cotton Filter Cloth is developed with perfection. More to this, these are accessible with us in a variety of stipulations and are well tested prior getting shipped. 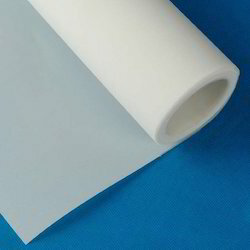 Polypropylene(PP) filter cloth possess the properties of strong acid-resistance, fair alkali-resistance,high performance of tensile strength and good ventilating .Its performance life is ten times longer than that of ordinary filter cloth.It is widely used in chemical industry,plating industry,pharmacy and dyeing industry. 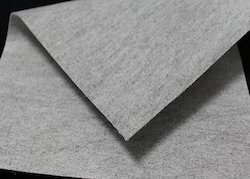 Looking for Filter Cloth ?